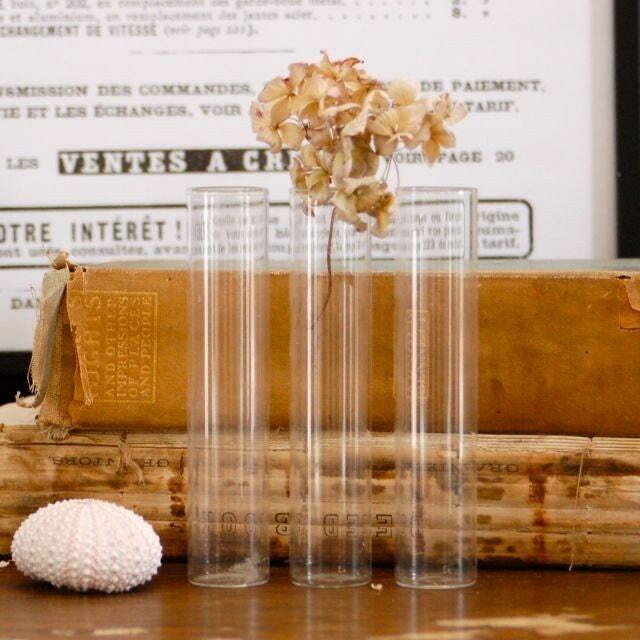 i went shopping with my mom a couple weeks ago for some wedding decor and noticed all these test tube vase decorations in the stores: i really am loving them. 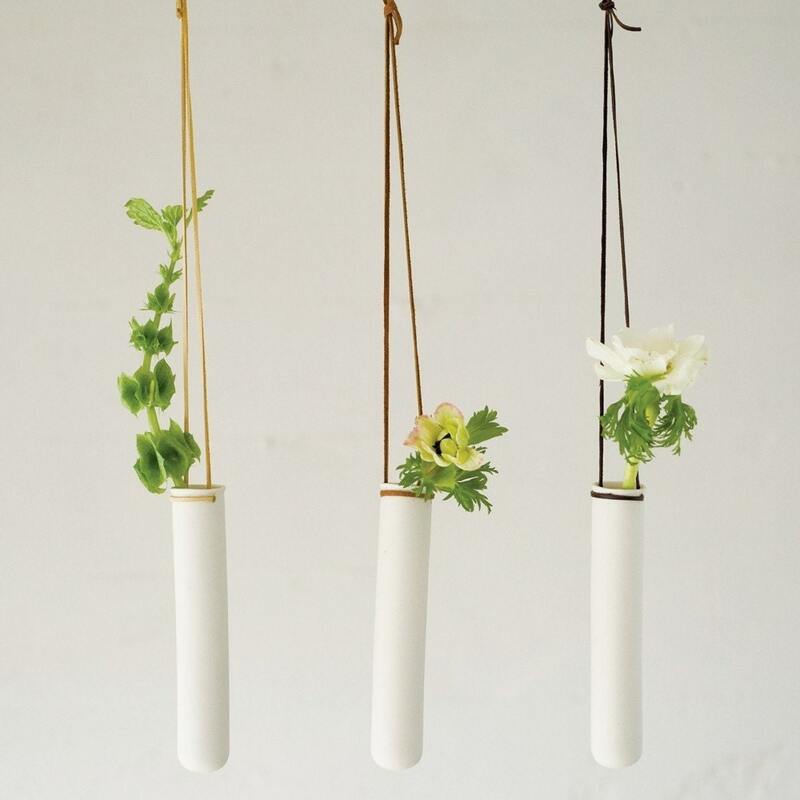 then i stumbled across betsy white's blog where she did a round up of some test tube vases. definitely an upcoming trend, what do you think of them? 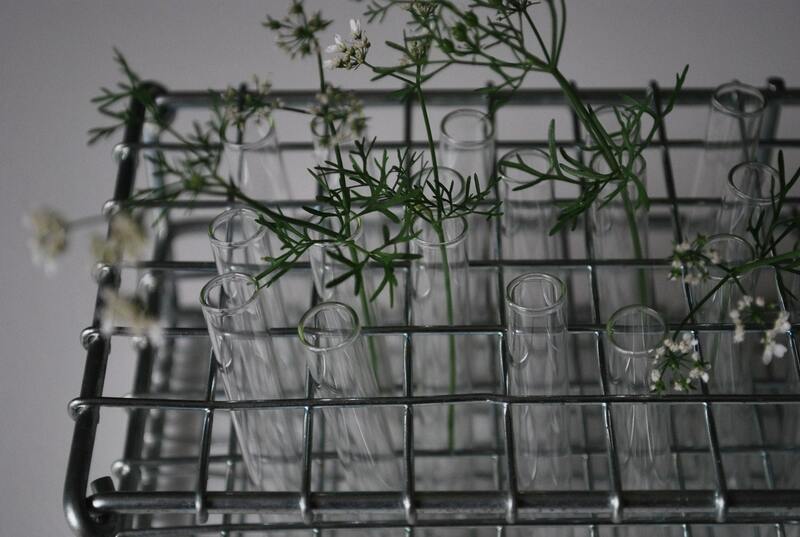 anyway, i decided to go on a hunt for test tube inspiration! whew, there's a lot out there :) hope you're inspired today. 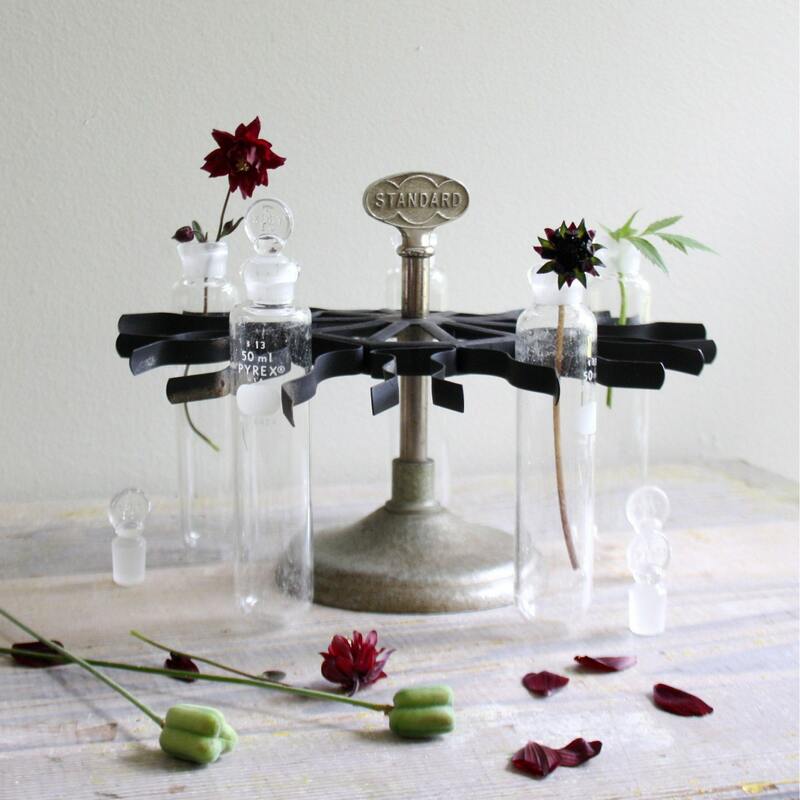 ohhh what a lovely collection of test tube inspiration!! i love the idea of putting air plants or flowers in them! they can be used for so much more than a chemistry experiment! oooh! thats super cute and so creative! what a great idea :) & money saver i bet too! 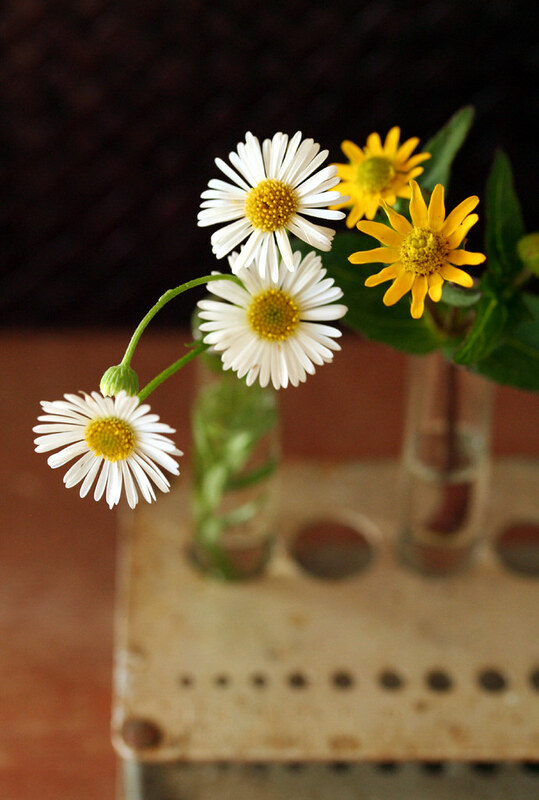 I AM inspired with these test tubes! Great idea! Thank you for sharing! 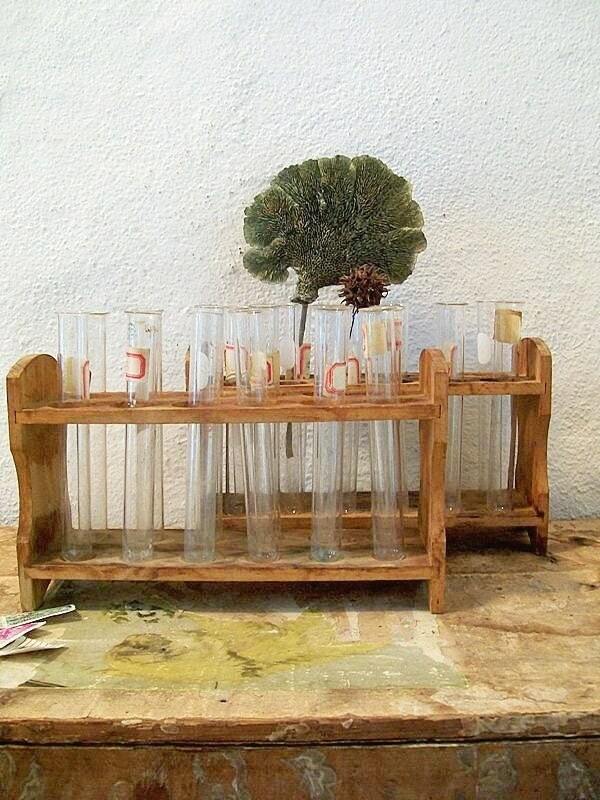 Who would have though test tubes could be so lovely? Thanks for sharing! I am inspired - to bring some of the outdoors inside today. I don't know what it is about these little vases but they are really great. I'm a blogger follower! Check your site daily! Comment to win - I love hearing about your wedding planning! More of that please! I also love your etsy finds. commented or "shared" this giveaway on FB. that is such a great idea! being a science major has finally come in handy! i have so many of test tubes laying around. i can finally put them to good use. I LOVE this look! what a great idea for your wedding!!! LOVE, LOVE, Love! I had those for my wedding! I had bamboo in them also. What's awesome is that they are virtually unbreakable if they are truly test tubes. Rather in love with this concept. gorgeous photos. i bought my mother some fantastic vases from TARGET about 2 years ago. they remind me of these! lovely! I am a blogger follower. I visit your site everyday! ooo I like the one from Urban! That is an inspirational collection! Thank you for including me! I love love love these, you should go with it, love the first one badly! can't wait to see you this weekend! hooray!! wow, they are all over the place! i love that first one. how sweet! i am totally loving this trend as well! so charming. Nice! I love it that they're so simple but so beautiful. I prefer the white ones though. I love your watch necklaces... I wish I bought one before your online store sold out!!! You always have beautiful, inspiring ideas! I subscribe to your feed and it's delivered to my email, does that count? Congratulations and thank you for the chance to win! I love this idea too! 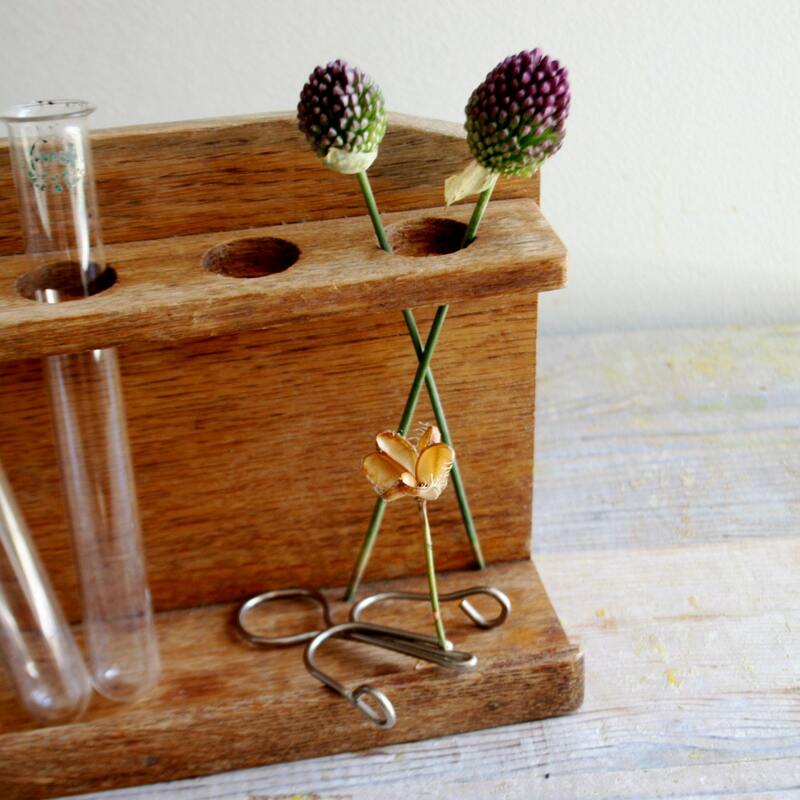 I've been searching for vintage science doo-dads, especially test tubes and wooden test tube stands. I loved them hanging... great ideas. This is so adorable! I work in a lab and right now I'm contemplating taking a few glass test tubes home! I love this trend! I especially love the spice tower racks! Oh they are so pretty hanging from the outdoor umbrella! Oh, this makes my nerdy self very happy! Love the Pigeon Toe Ceramic's ones. My friend did corked glass test tube favors full of juicy pear jelly beans (green was one of the wedding colors). A snack for guests and a great bud vase to take home (each one came with a little wooden block for a stand)...so cute! What a great idea. These test tubes made me start to think that I might actually like science. You should check out Angel Swanson's blog. She recently did a beautiful shoot using lots and lots of test tubes! my fave item is the vintage oval mirror! i am a blogger follower too!